GAF Materials Corporation was founded in 1886 and has grown to become North America’s largest manufacturer of residential roofing (sold under the GAF-Elk brand) and commercial roofing (sold under the GAF brand). Professional installers have long preferred the rugged, dependable performance that only a GAF roof can offer, and have made it the #1-selling brand in North America. Owens Corning was founded in 1938, the company has continued to grow as a market-leading innovator of glass fiber technology. Since 1977, Owens Corning has been a leading manufacturer of shingles and accessories for the residential roofing market. Though best known for our PINK® Fiberglas insulation, Owens Corning also is a leader in the roofing market. TAMKO Building Products, Inc. has more than 60 years in the industry. 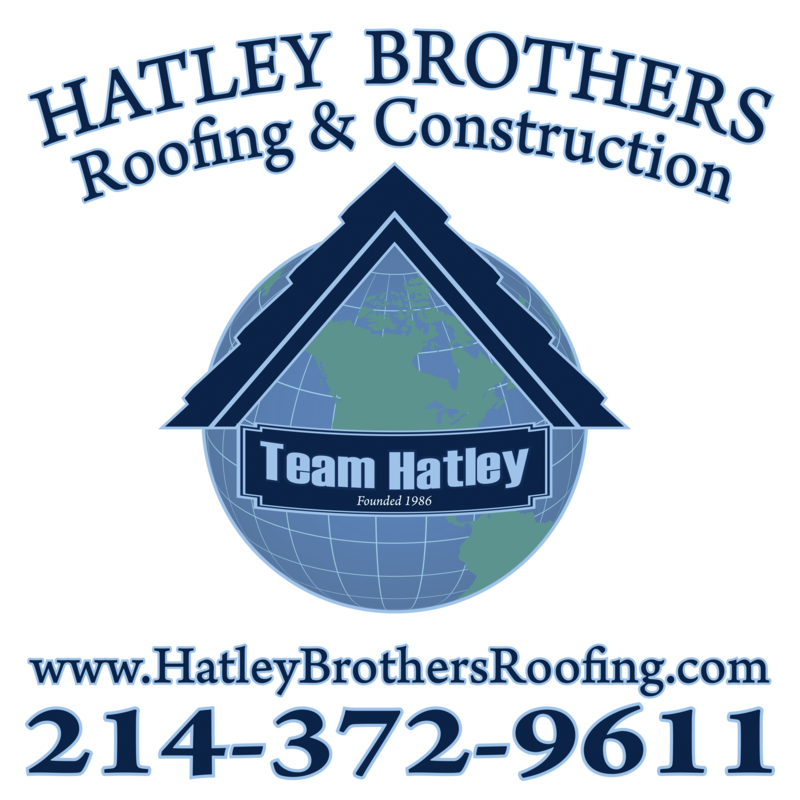 They are the nation’s leading independent manufacturer of residential and commercial roofing products. Their success is attributed to their commitment to quality building relationships with their customers, suppliers and employees.